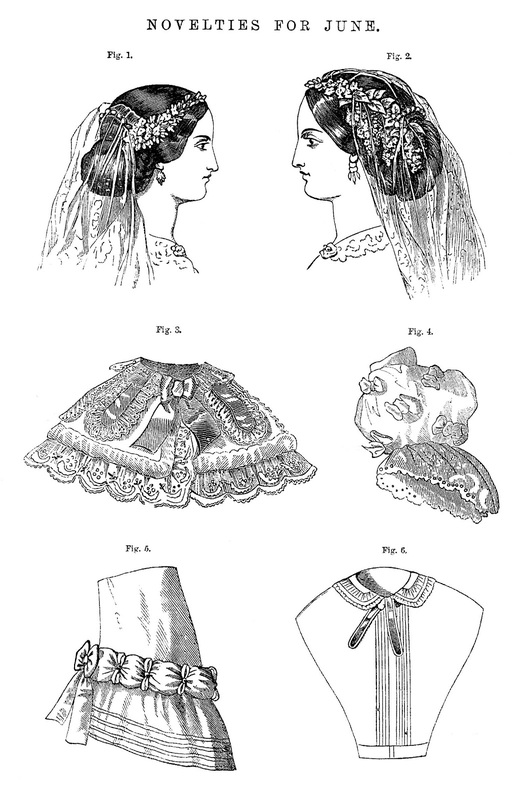 This digital collage sheet of Victorian fashion comes from an 1880's Goody's Fashion Book. These 'novelties' for June are quite stunning and very pretty. I hope you enjoy!